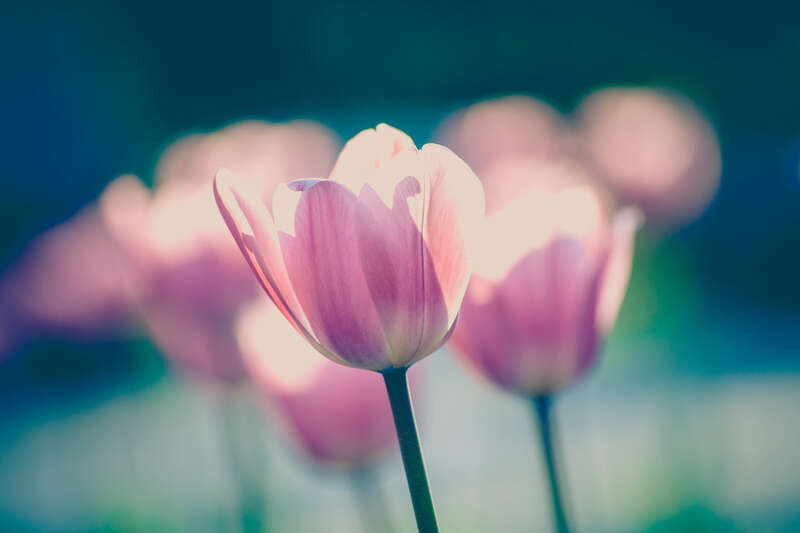 Spring is in the air, and your business is ready to bloom! Beautiful weather can get customers in the mood to go out and shop. Make sure your business is fully prepared to reach its potential. 1. Spring cleaning: Make sure to dust and clean up. The spring light shows dirt more than winter light. A fresh cleaning will help spotlight your products, and it will also help your customers relax. 2. New decor: Brighten up your decor to match the season. When customers are out enjoying the sun, you want your business to have a spring cheer, too. Fun colors and some fresh flowers can completely change the mood of a room. 3. New inventory: With more people venturing out and coming in your business, now is a great time to add new inventory. New products and varieties will be great for your customers to discover this spring. 4. Brush up on customer service: It’s always good to fine tune your customer service. Make sure you are always giving the best customer service you can. This will be customers back again and again. 5. Be welcoming: Don’t forget the outside of your business. Make it as welcoming as possible. When people are out for a stroll or drive, you want them to be drawn into your business. Flowers, a welcome sign or even a nice little place to sit can make a big difference.